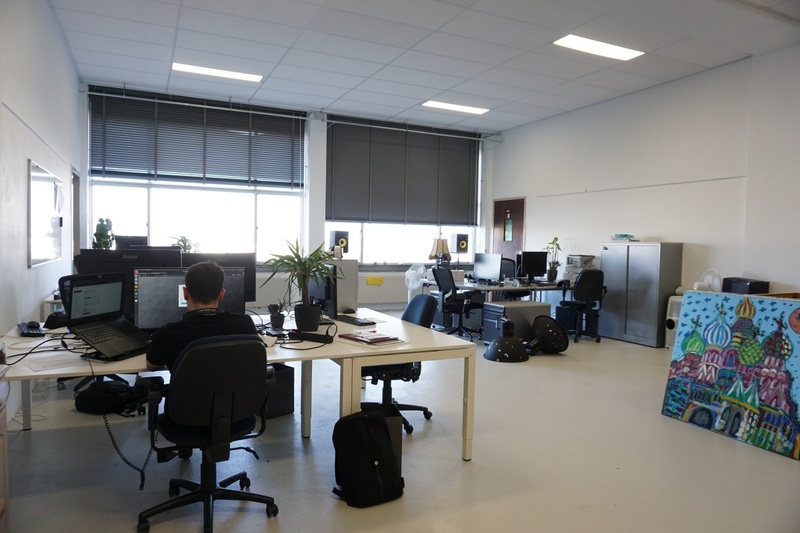 Due to the growth of our team, Mentech Innovation moved to a new office in early March. In the coming period, we will further develop the emotiondetector HUME, with a cloud release as a next major update in April, integrate the data science models and expand our validation study with the participation of new care organizations. With this, we are committed to make a difference in improving the quality of life of vulnerable people. 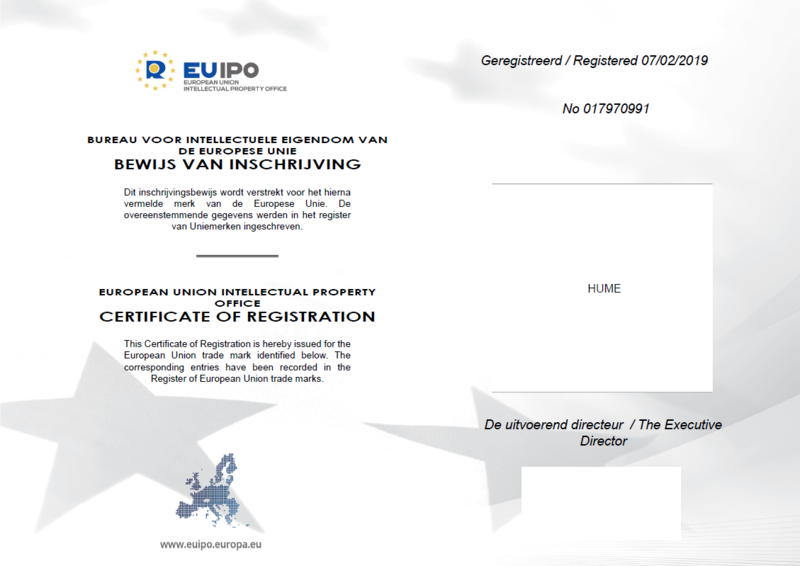 We are proud that our product name HUME® is officially registered as an European trademark. 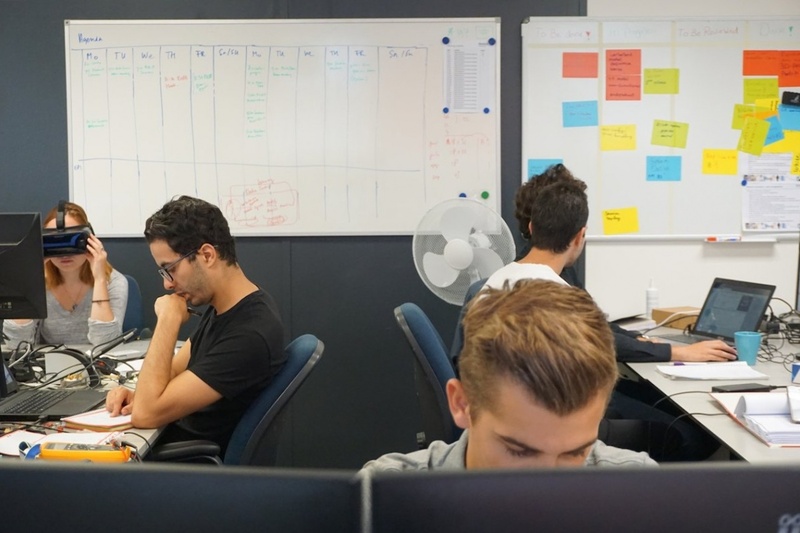 Care organisation De Opbouw (with Prinsenstichting, Zideris and Lyvore) has signed a multi-year agreement with Mentech Innovation, to validate and accelerate the further development of our emotion artificial intelligence platform HUME. 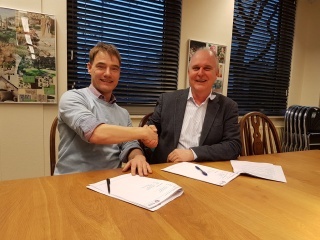 In this multi-year collaboration, Mentech Innovation will work closely together with care teams from Prinsenstichting, Zideris and Lyvore to validate the HUME in care houses with people with a mental disability and dementia. The validation studies will in particularly lead to a better understanding of emotions and stress in vulnerable people with limited verbal communication possibilities, eventually to give them a voice. We are very proud to team up with such a strong partner! 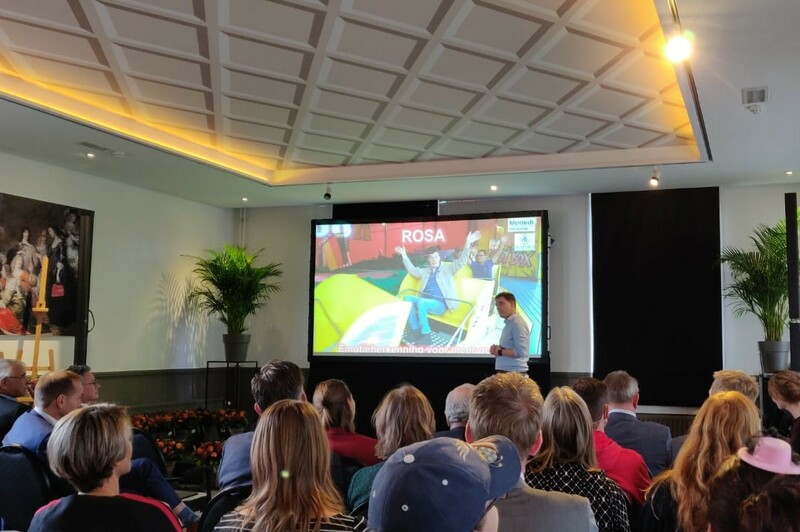 We are happy to announce that our ROSA project (application of the HUME in care houses to measure emotions) has won the “CZ Zorgprijs 2018”. Care organisation Severinus has signed a multi-year agreement to support the HUME, our stress detection system. With this agreement, Severinus is officially our first backer and launching customer. In this multi-year agreement, Mentech Innovation is going to further develop the HUME at Severinus by performing multiple validation studies together with caregivers and clients of Severinus, enabling us to validate and further improve our product with our most valuable customers. 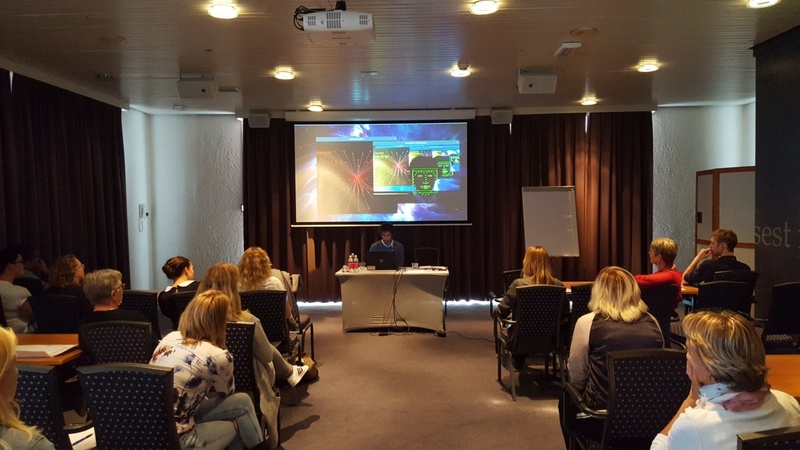 Mentech Innovation and Severinus have given a workshop on pain assessment at the Dutch congress “Verstandelijk én ernstig meervoudig beperkt: klein kijken, veel zien“. We have presented a method for pain assessment using facial recognition. In the past months, we developed a plan to finance the next phase of Mentech Innovation. 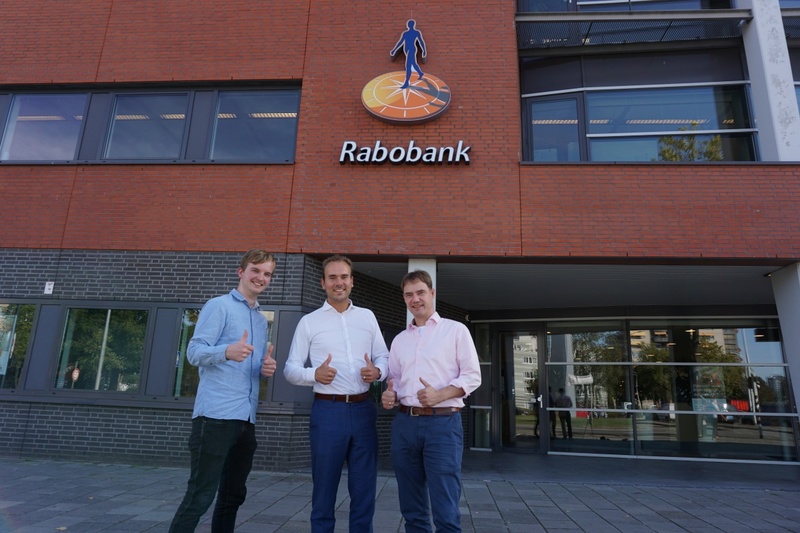 An essential element of this plan was financial support from the Rabobank. Erwin Meinders and Reon Smits have been interviewed by PlatformVG – a platform for care organizations working with people with mental disabilities to connect their relatives/representatives to the organizations. In the article Erwin and Reon tell about the company, the values behind it and about the products of Mentech Innovation. Last Friday, our new office was officially opened with an informal drink with friends and family. Overall more than 40 people celebrated this new milestone with us. Together, we had a very ‘gezellig’ (Dutch for cozy, heartwarming) evening. Lauri is a healthcare technologist. She is currently responsible for measuring and analyzing data. Mihai has a background in ICT and Software with a specialisation in Applied Data Science. 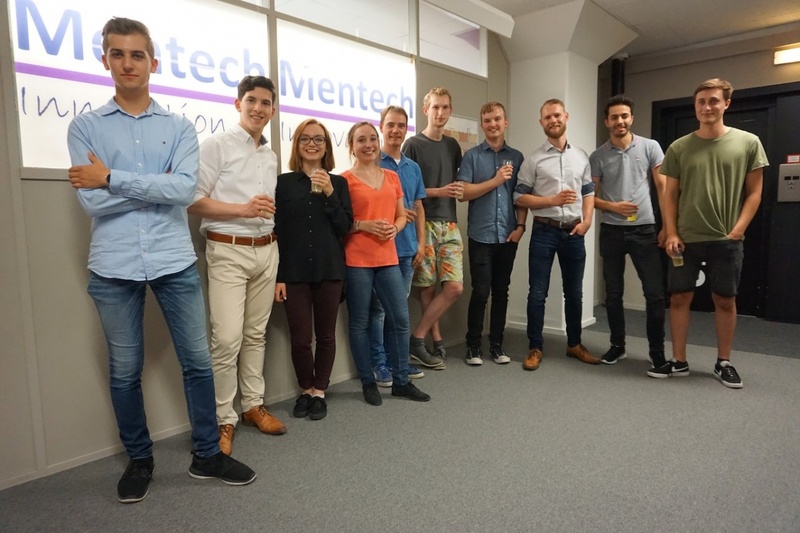 As a part of Mentech Innovation Data Science team Mihai will work on the research and implementation of machine learning algorithms for the Mentech systems. Arne has a background in electrical engineering. At Mentech Innovation Arne will be working as a software engineer. Can has a background in electrical engineering. At Mentech Innovation Can will be working as a data scientist. Georgiana has a background in electrical engineering. At Mentech Innovation Georgiana is responsible for sound recognition modelling. Jugal has a background in electrical engineering. At Mentech Innovation Jugal is responsible for analog electronics and PCB circuit design. Mihail has a background in IT Data Science. Mihail is currently responsible for machine learning. Anne is a healthcare technologist. She is currently responsible for measuring and analyzing data. Were you referred by an existing employee? Marloes Habraken has a background in business innovation. She is responsible for analyzing the different markets and defining the value proposition. Godelieve is a healthcare technologist. She is currently responsible for the correlation between the emotions from clients and the environment at carehouses. Iris has a background in industrial product design. She is currently responsible for the design and placements of our products. Michael has a background in electrical engineering. He is currently responsible for inducing emotions through virtual reality. Hicham has a background in Software Engineering and Cyber Security. He is currently responsible for the cloud based infrastructure. Dirk has experience in Electrical Engineering and a passion to project management and the business side of engineering. At Mentech Innovation Dirk is responsible for the design of hardware, including the choice of sensors for the Mentech EmoKit. Alex has a background in ICT and Software Development. At Mentech Innovation he is currently responsible for the development and maintenance of software. Aron has a background in Application and Media Management. At Mentech Innovation Aron will apply his skills to redesign and improve applications of our partner company. Evelien has a background in ICT and Software Engineering. Specialising in Applied Data Science, Evelien will work on data models for the Mentech Innovation software. Additionally, she will work a lot directly in the carehouses, gathering data for further analysis. Polina Rymshina has a background in electrical engineering and software development. Polina is currently responsible for the development and maintenance of software at Mentech Innovation. Diane Mourenas has a background in hardware engineering. Specialized in electronics and software development, Diane is currently responsible for the development of hardware and processing algorithms at Mentech Innovation. Clément has a background in Functional Materials Sciences and Computing. At Mentech he will work on pain detection by essentially developing facial or voice recognition algorithms. Erwin Meinders, PhD has founded the company and now serves the company as CEO. Erwin has a +15 years track record in high-tech innovation championing and is engaged in mental healthcare for over 15 years. Reon Smits serves the company as a CTO. Reon has a +5 years track record in system architectures and technology development and is engaged in mental healthcare for over 5 years. Stef van der Wel has a background in ICT and is currently responsible for the development and maintenance of software at Mentech Innovation. Bart Monhemius is the lead software engineer of Mentech Innovation. Bart has a passion for software development and is responsible for all the software developed at Mentech Innovation. to contact you regarding the welcome package. Mahmoud Omar Ouali has a background in electrical engineering and is currently responsible for the electrical design of the products of Mentech Innovation.